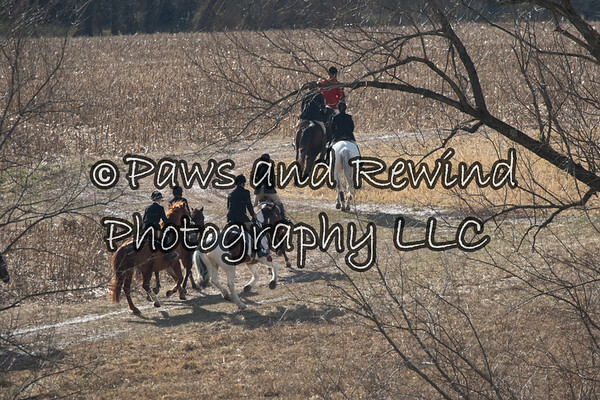 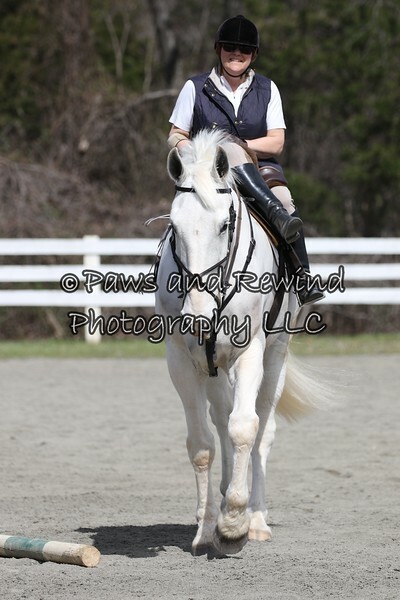 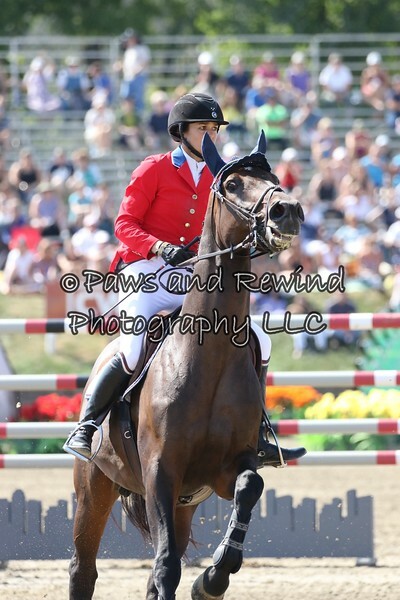 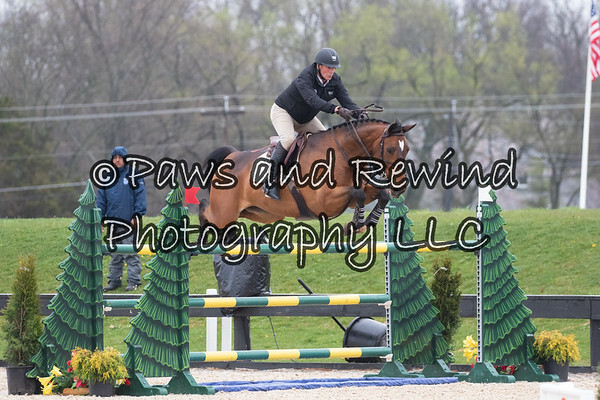 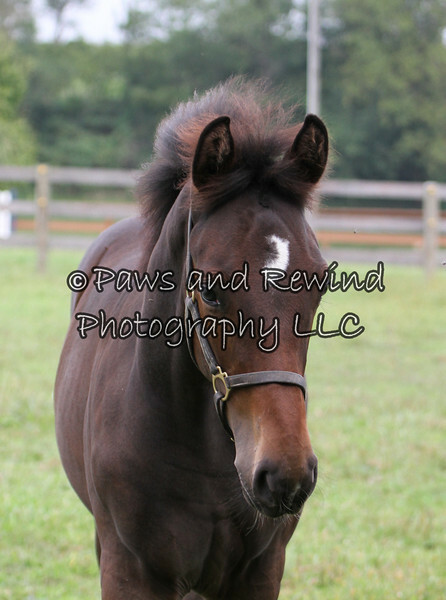 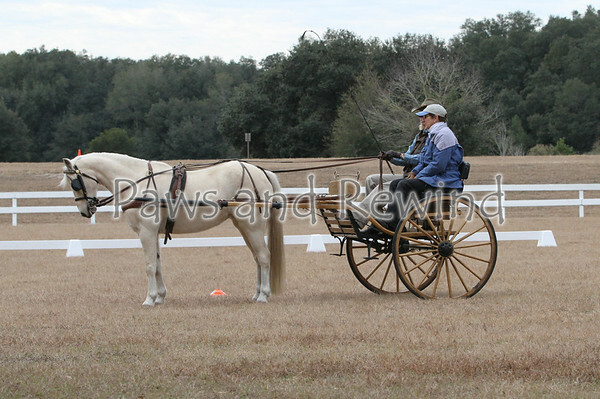 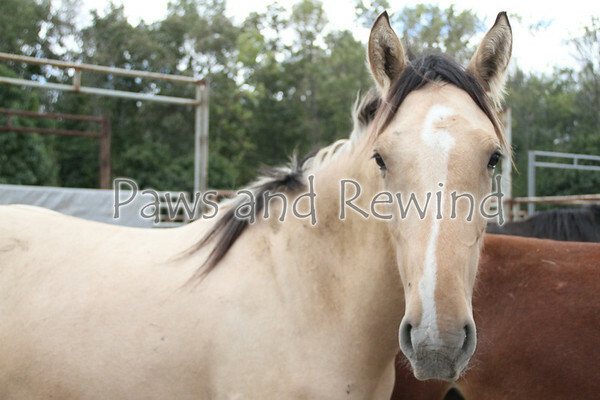 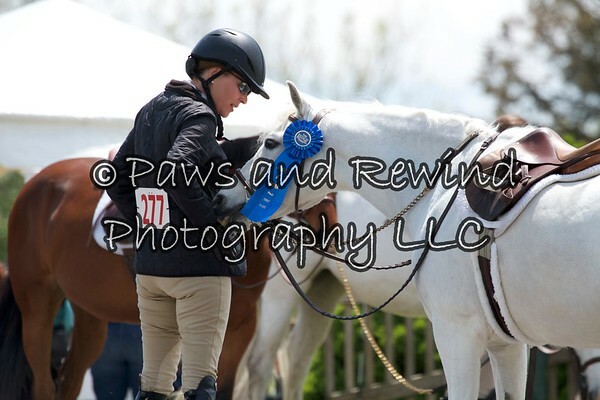 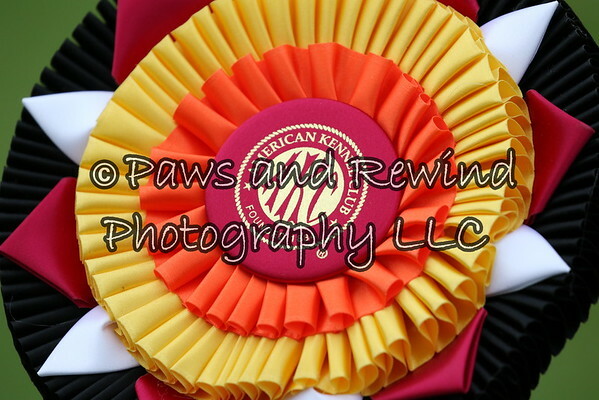 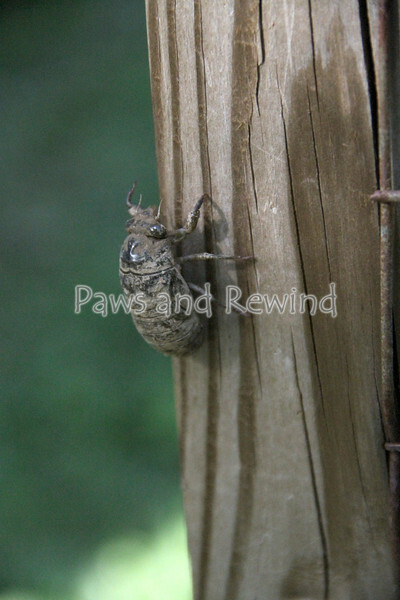 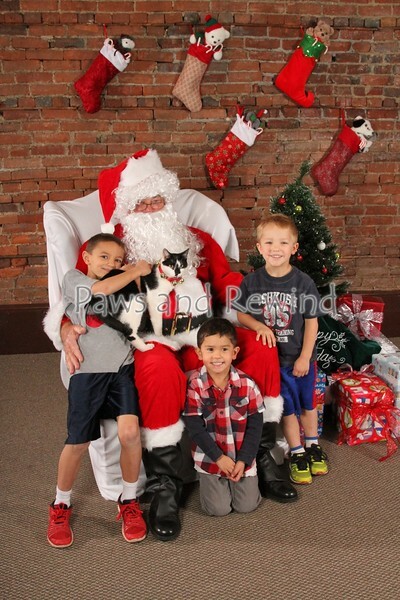 Paws and Rewind, LLC is a New Jersey-based photography and videography company specializing in equine- and canine-related events. 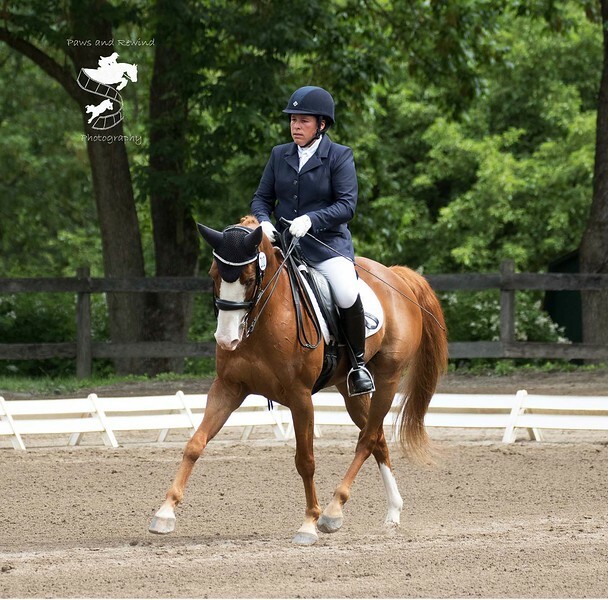 Our work has been featured in Elite Equestrian, The Chronicle of the Horse, Practical Horseman, Sidelines, Aside World, and various other print and web publications. 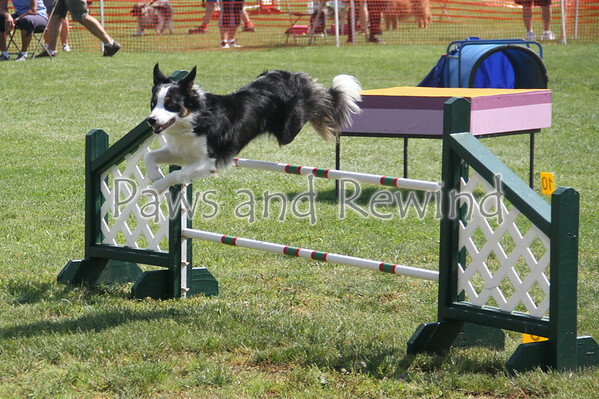 As we are riders and dog agility competitors ourselves, we appreciate the amount of time and dedication that one must devote to these special athletes to be successful. 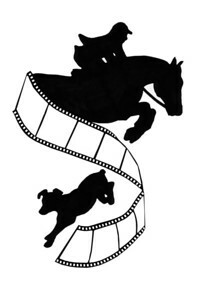 We enjoy capturing the highlights of that relationship on film and video.